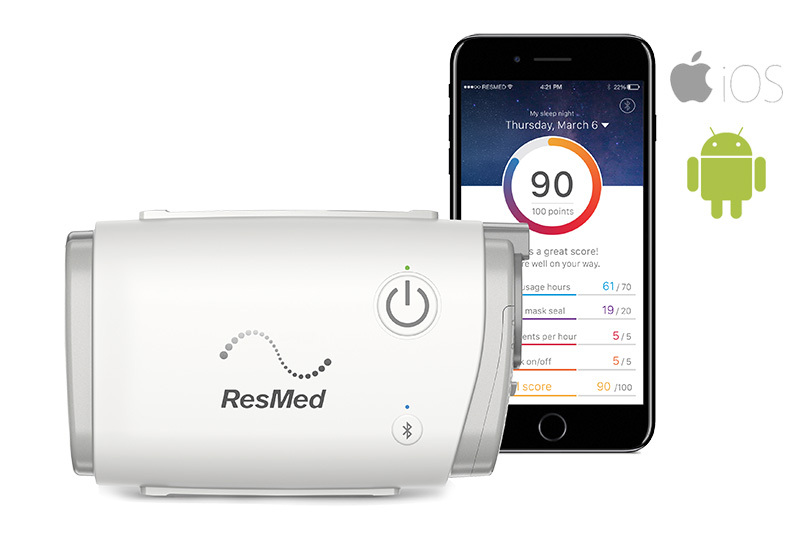 The next time you leave Virginia to travel to any destination, you won't worry about extra baggage fees or the headache of lugging around cumbersome CPAP equipment. 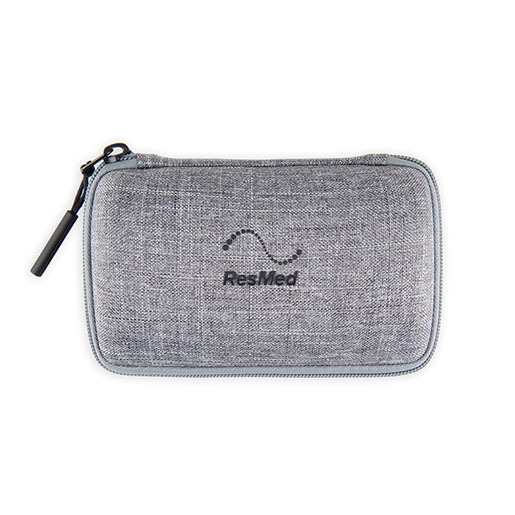 With the ResMed AirMini, less is more. 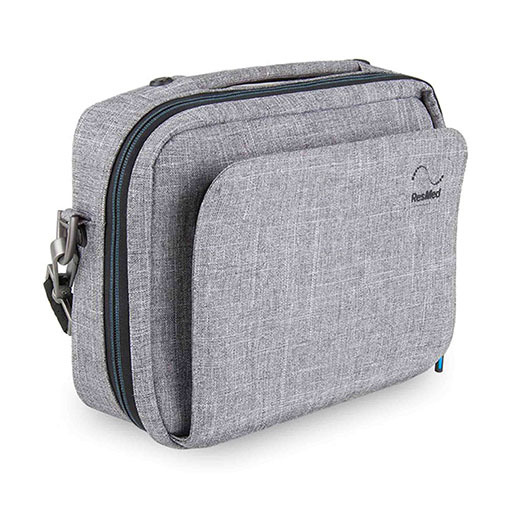 The AirMini is the world's smallest CPAP Machine, meaning it's the perfect travel partner for any business trip, vacation, flight, and more. 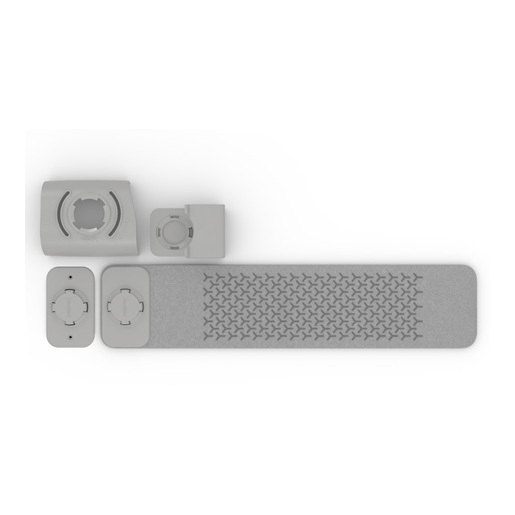 How is the AirMini able to be so small? Other CPAP machines require a large water chamber to provide humidification. 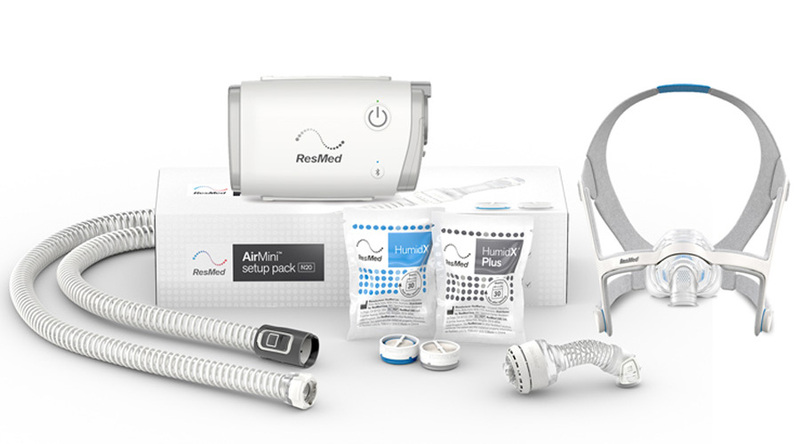 The AirMini, however, is revolutionary as it features the HumidX and HumidX Plus, a waterless humidification system that removes the need for a cumbersome water chamber. Smartphone Compatible. Change your machine settings and view your usage through the AirMini mobile app for iOS or Android phones. Unparalleled Size. 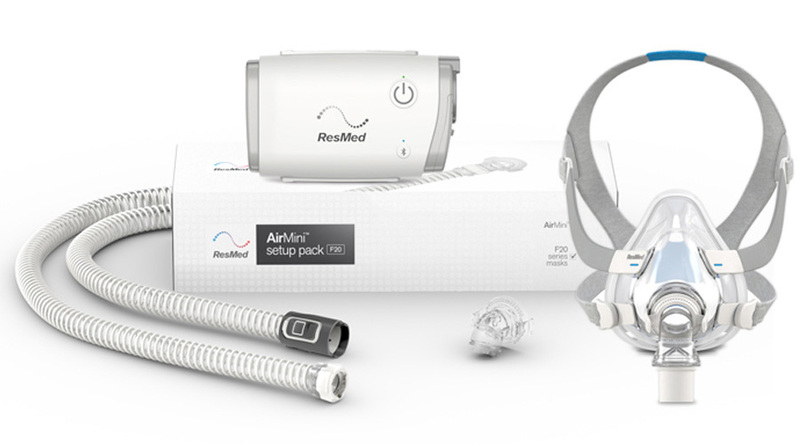 The AirMini is the smallest and lightest travel CPAP machine available, weighing just 11 ounces. Which phones does the AirMini App work with? Once downloaded, simply open the app on your smartphone no matter where you are and you’re ready to adjust your settings or track your sleeping. 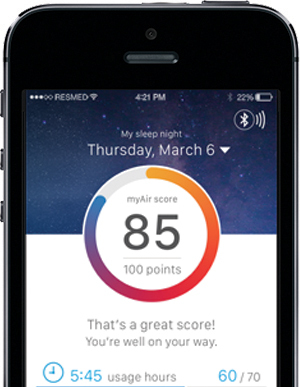 With the AirMini app, you will have convenient access to comfort settings, meaning you can fine-tune your therapy and ensure the best comfort possible. You can also track statistics like usage hours or events per hour so you can analyze different aspects of your therapy. Additionally, you’ll never have to worry about correctly setting up your equipment. With the AirMini app, you will have access to guided equipment setup options to make sure everything is set up perfectly on day one! What Mask Type Do You Prefer? Best for those who tend to breathe with their nose, but prefer the most minimal mask and streamlined headgear. Best for those who tend to breathe with their nose but do not find nasal pillows comfortable. Best for those who tend to breathe with their mouth. This mask will provide full coverage to ensure you get the best sleep. 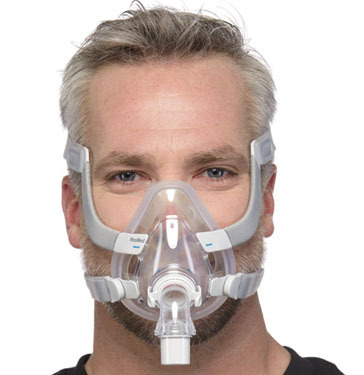 Then the AirFit P10 Mask + Machine Bundle Pack is perfect for your needs. 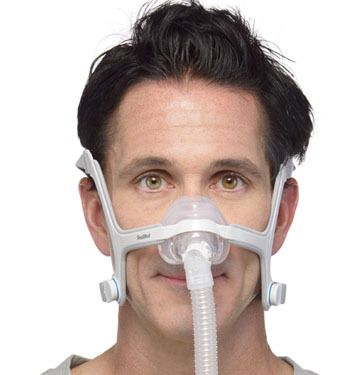 Then the AirFit N20 Mask + Machine Bundle Pack is perfect for your needs. 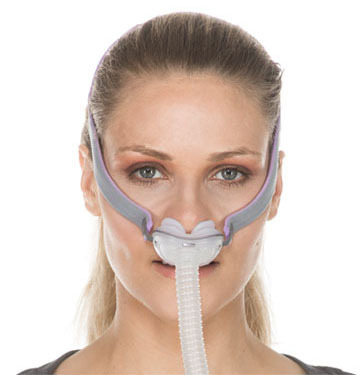 Then the AirFit F20 Mask + Machine Bundle Pack is perfect for your needs.